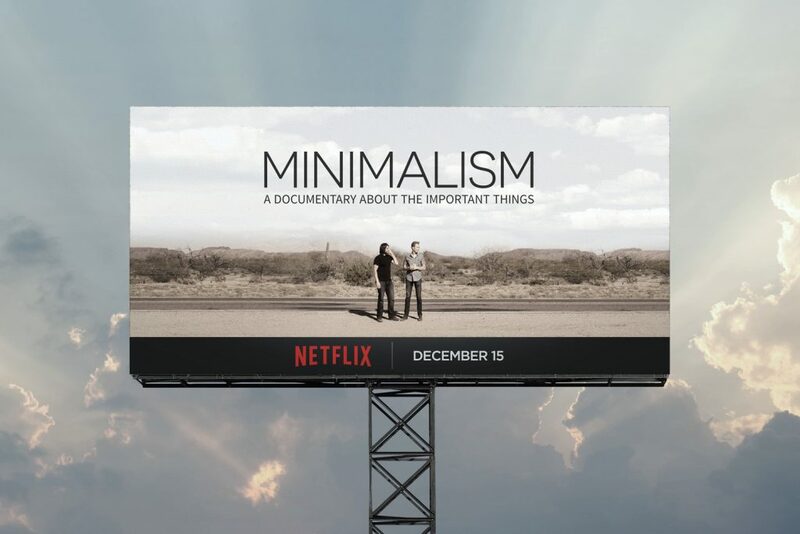 Minimalism: A Documentary About the Important Things is now on Netflix, which means you can stream it with your friends and family during the holidays. We’re going to celebrate the release with a special Facebook Live event tonight, December 15, 2016, at 9 PM EST. 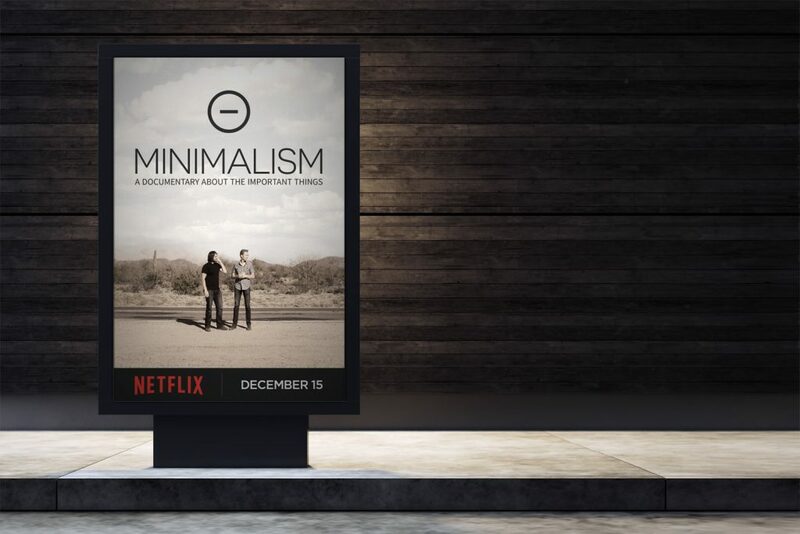 We’ll chat about the making of the film and answer your general questions. 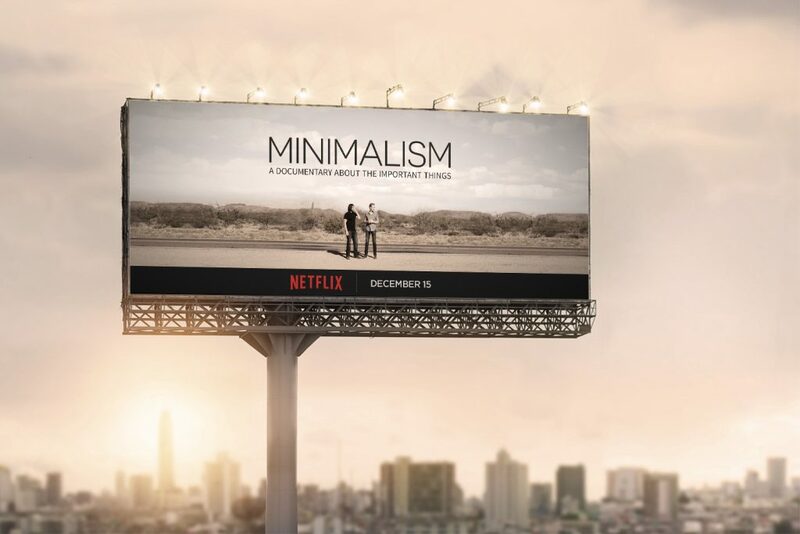 If you don’t have Netflix—or if you live outside the United States, Canada, United Kingdom, Ireland, Australia, or New Zealand—the film is available worldwide on Vimeo, and in most countries on iTunes, Google Play, and Amazon. 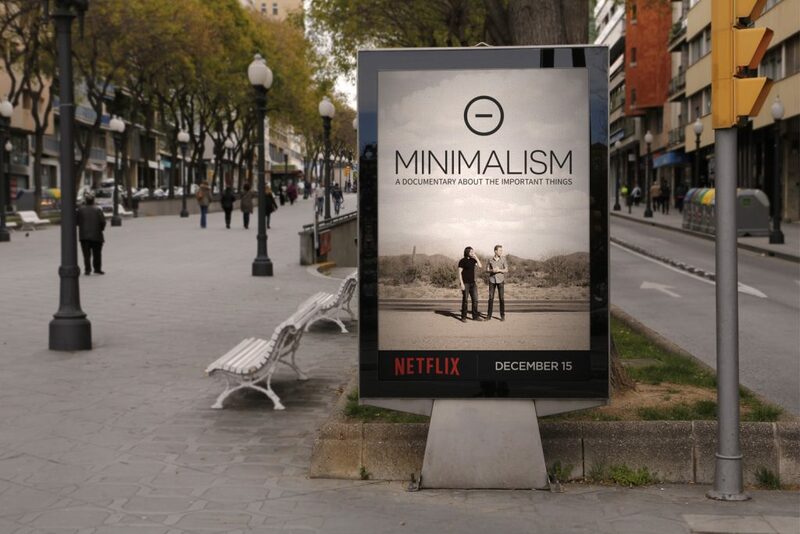 It’s also available on DVD in North America. 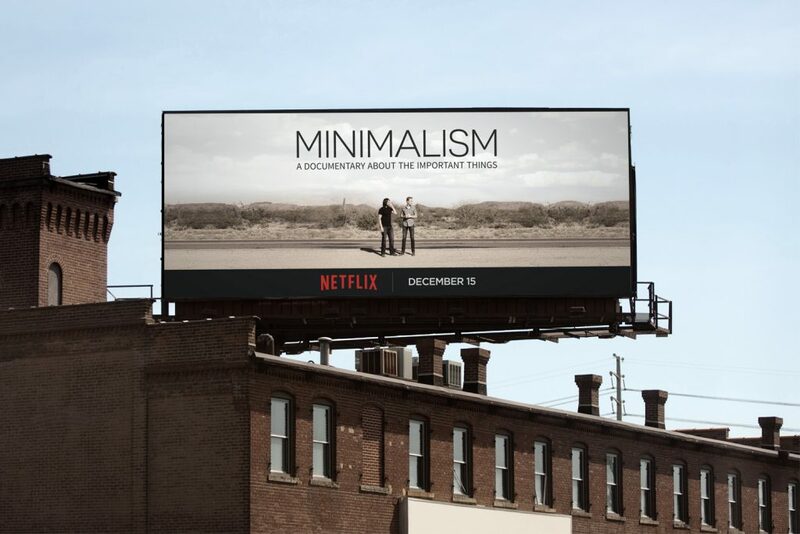 Once you’ve seen the film, you can dive deeper by watching our six hours of bonus interviews. 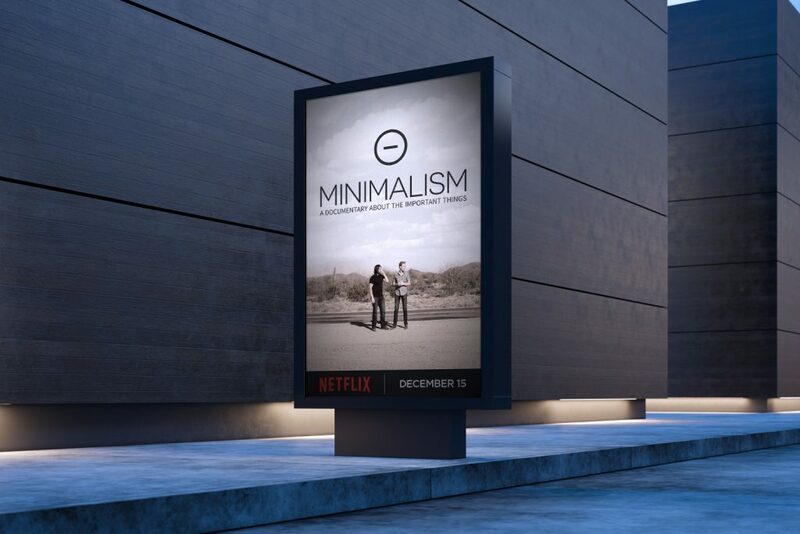 And you can help us spread the word by sharing the movie trailer, or any of the following images, with your friends and family on social media using the hashtag #MinimalismFilm.